A: Ayahuasca is one of the most powerful natural medicines on the planet, and has been regarded by the native people of the Amazon Basin as a master plant medicine, capable of healing most illnesses known to man. People from around the world have been seeking out treatments involving the traditional use of Ayahuasca to help them heal both diagnosable and undiagnosable diseases of the mind, body and spirit. Ayahuasca is truly a holistic style of medicine, as working with it requires change in diet, an increased presence in mind, and an openness to spiritual growth and connectivity. Q: What is a "Teacher Plant Diet?" A: A "teacher plant diet" is an integral part of the indigenous culture of the Amazon, and in essence has been a key component and practice in the path that most shamanic healers of the Amazon embark upon on their journey to become a healer themselves. Typically a teacher plant diet means stripping ones material exposures down to a raw minimum, to in essence develop a heightened sensitivity to the energies surrounding them, and the energies of what they ingest. The diet typically consists of only a few things, and just enough to sustain the body, without taking away too much energy for digestion. This lightens the energy in the body, enabling a person to have greater contact with the spiritual realms, enabling them to learn from spiritual teachers who otherwise would not be heard. When plant medicines are ingested during diet, the dieter is very sensitive to the energy of the medicine, and able to identify how the medicine is working on a physical and energetic level. Q: Does the Avatar Centre offer longterm rentals for healers to study the medicines? A: We are always open to discuss unique situations, and have a long term vision of collaborating on a large piece of land to be caretaked by a community of healers, looking to live and grow together, as part of a larger template for learning and honing work in the shamanic arts. Currently we offer rentals of our diet houses, for a low per week rate, during the spaces between our retreats. This kind of situation is generally for people already on the path, who we feel will be strong enough on their own and who can be more or less self sufficient. Q: Am I at risk for malaria by coming to the Avatar Centre? A: In the amazon, while there are areas where it is possible to contract malaria…these areas are predominantly in the lowland forests. Tamshiyacu, where The Avatar Centre is located, is at a higher altitude, with little to no chance of flooding, and therefore is a listed as a low malaria zone. We have had NO cases of anyone at our centre contracting malaria since we built the centre in 2013. Q: Am I required or recommended to get vaccinations before travelling to Peru or The Avatar Centre? A: Peru does not require any vaccinations to enter the country, and we do not advise or recommend them. 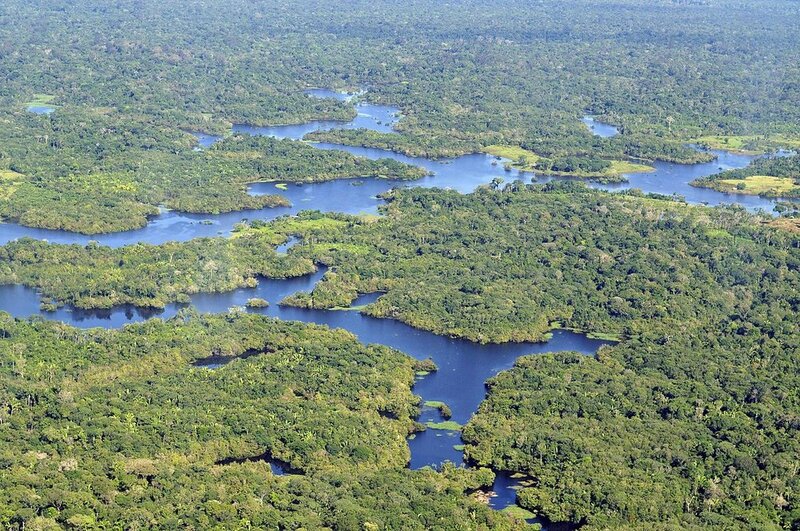 The Amazon is fully equipped with plant medicines to both prevent and treat any virus that can be contracted in this region. However, we do advise all of our guests to empower themselves in doing their own research, and making the decisions that each guest feels is in their best interest. Q: What should I bring with me to The Avatar Centre? A: Please see our section under "Preparation & Integration entitled "What To Bring." Q:What kind of cultural shifts should I be prepared for in visiting and returning home? daily lifestyle, to make space for that to unfold. Q: Is there clean drinking water at The Avatar Centre? A: Yes. We have filtered rain water and filtered well water available to all of our guests in the main lodge/communal kitchen area. Those staying in other houses on the property will be supplied with a water vessel to transport adequate drinking water to your place of residence. Q: How should I prepare mentally for the Amazon? A: You should be ready for a shift of pace, because there’s no rushing in the jungle, and things don’t always work as planned, and boats almost never leave on time. However if you are open to the flow, there will always be some kind of magic to be experienced. If you rush you may not catch the monkeys jumping in your peripheral view, the giant blue morpho butterfly flying over your head, or the ripe mango on the tree right in front of you. It takes time to shed the expectations and instant gratifications you have become so used to in your modern life, so go easy on yourself, take it slow, and get excited about awakening your inner adventurer. Q: Is the food all organic? What is the daily diet like? A: All of the food we grow and purchase from the local markets is Organic. We offer a wide variety of fresh, local, in-season fruits, vegetables, beans & grains. The weekly diet typically consists of 4-5 days vegetarian and 2-3days with optional fish caught daily from the amazon river or free range chicken. The diet will vary for guests who are preparing for ayahuasca/medicine ceremonies. Q: What is a typical length of stay? A: Currently our most well attended retreats extend for 12days/nights, but our guests are welcome to stay for anywhere from 7-Days-6months. It depends on the needs & focus of the guest. Q: Are there any dangerous/poisonous animals I should be concerned about? A: The jungle has many large nocturnal predators and several poisonous spiders and snakes. We have seen only a few of them on The Avatar Centre's land, but this is not to say that they aren't around, but more so to say that they usually stay outside of active and well cultivated areas. We recommend wearing boots and long pants for trekking or wandering in the bush, but if you stay on our trails, and avoid wandering aimlessly at night, there is minimal concern of these creatures. Q: When is the best time to visit the Avatar Centre? A: The answer to this question depends on your desires & needs, and can only be answered by asking more questions. The rainy season can start anywhere from December - March, more rain often means more mosquitos. However, we have noticed the rainy season starting later and finishing later these past few years. If you are looking for an organized retreat, please see our retreats & workshops page. Q: How can I get to The Avatar Centre from Iquitos? A: Ask a motorcar driver to take you to Puerto Lau, which offers both speedboat(1 hr) and slowboats(2 hrs) to Tamshiyacu. Q: Does The Avatar Centre have a Volunteer/Work-Trade Program? A: Yes…and the terms are on a case to case basis, depending on the skills you have to offer and the current demands of the centre. If you are interested in a volunteer opportunity, please contact us directly. Q: If I come to The Avatar Centre, do I have to drink ayahuasca to be welcome? A: Good Question…We do not require our guests to drink ayahuasca or partake in other ceremonies, however The Avatar Centre is a place of healing, not just a tourist facility. Most people come to our centre to work with the medicines, to heal, to explore their inner landscapes, and to expand their consciousness. 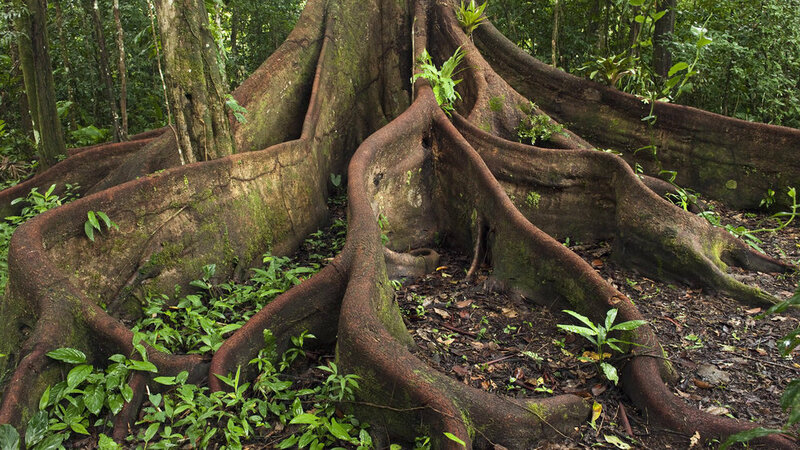 In the Amazon, when people are looking to do these things, one of the most common medicines to work with in this regard is the well revered teacher medicine, Ayahuasca. Q: Can I drink Ayahuasca if I am currently taking medication? A: No…if you are firm in your desire to drink ayahuasca, we suggest that you speak with your doctor about slowly weaning yourself off. Allow your body 60 days to detox from the meds before planning to drink ayahuasca. We do not recommend anyone to stop taking medications in an abrupt manner, especially if you are taking SSRI’s. This can greatly imbalance the serotonin release in your body potentially causing manic mood swings and even suicide. Please be conscious of this sensitivity. A: Our retreats are for people of all races, ages, sexual orientations, religious and cultural backgrounds, etc...Everyone is welcome. With this said though, we do have rigorous health and safety requirements for people to attend our retreats. For more information on this, please fill out our "Medical Form," to see if you will be elegible to attend one of our retreats. Q: What kind of wildlife will I see in the Amazon? A: Some of the wildlife visitors we’ve identified on the land are anteaters, tamarin monkeys, marmosets, river otters, green parrots, macaws, love birds, parakeets, hawks, the ayaymama bird (in the owl family) and lots of other avian life, an array of colorful tree frogs, iguanas, golden tegus, boas, tarantulas, stick bugs, glow worms and more. You can also see phosphorescent plants, giant lunar moths, anteaters, and other creatures which find themselves most active in the night. Q: What kind of food can I expect? A: When you are on a dieta, we utilize seasonally appropriate ingredients available in the local area, such as a variety of salads using quinoa, local beans, vegetables, papaya and fruits that are in season, freshly made juices, omelettes, grilled fish, soups and delicious hearty porridges with a variety of toppings and more.